Ramat Gan is a city bordering the north with Tel Aviv. Its name can be translated as a "garden hills". Ramat Gan was founded in 1921. In the beginning it was a moshav and was called Ir-Ganim ("city of gardens"). In 1950, Ramat Gan was given the status of a city. In the 1950s, the stadium and the National Park appeared in the city. In Ramat-Gan there is a zoo "Safari". In 1968, the world's largest diamond exchange was opened here. 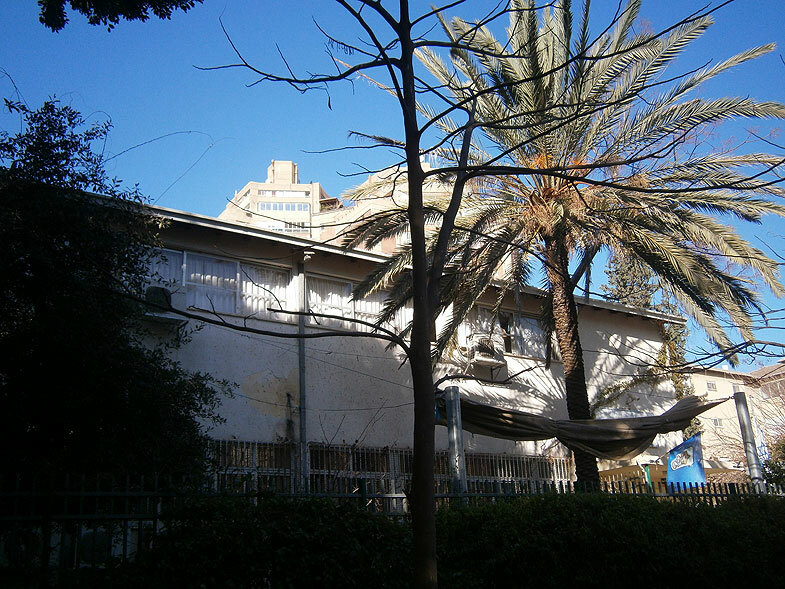 On the territory of Ramat-Gan are the Bar-Ilan University and Tel-ha-Shomer Hospital (Shiba).